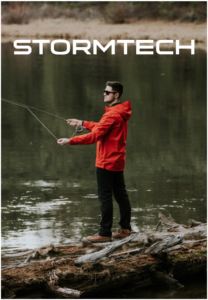 Stormtech Performance Apparel has been developing highly technical outdoor apparel and accessories for men, women and children. 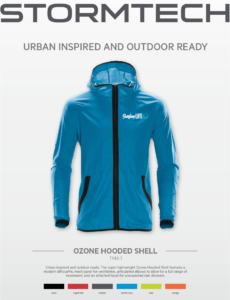 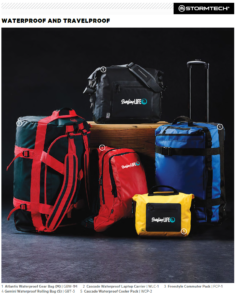 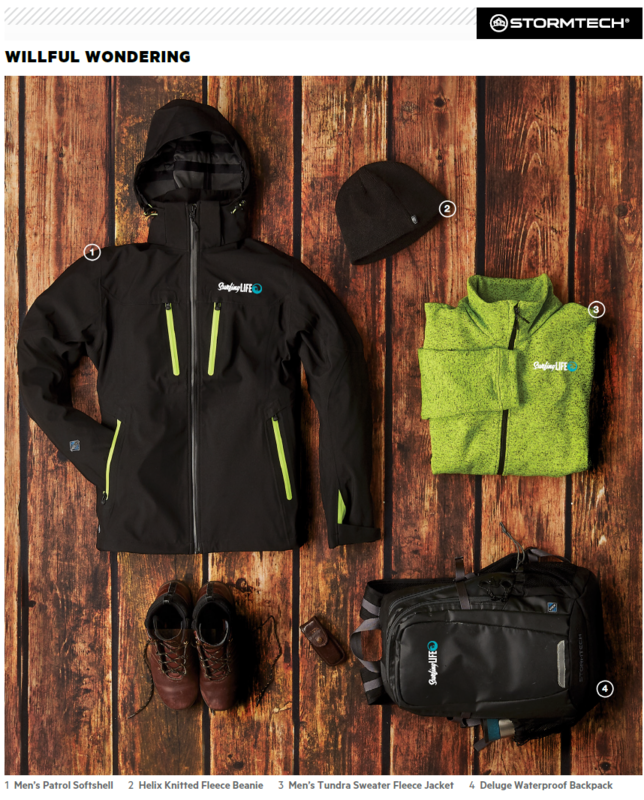 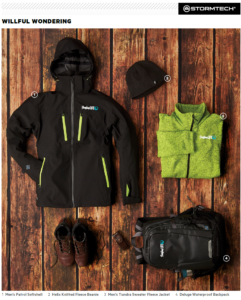 It offers soft shells, hard shells, lightweight shells, insulated jackets, system jackets, fleece jackets, work wear, corporate casual jackets, polo T-shirts, and athletic wear, bags, soft shell caps, and scarves. 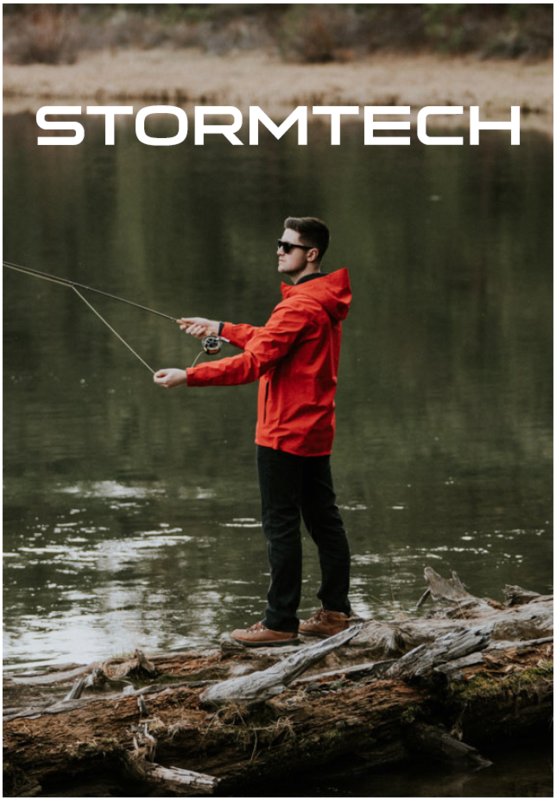 Stormtech apparel brings the best in durability and comfort. 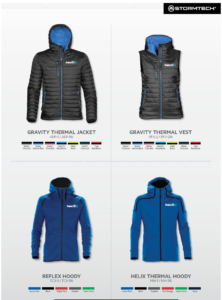 Stormtech clothing comes with a 3-year guarantee on workmanship. 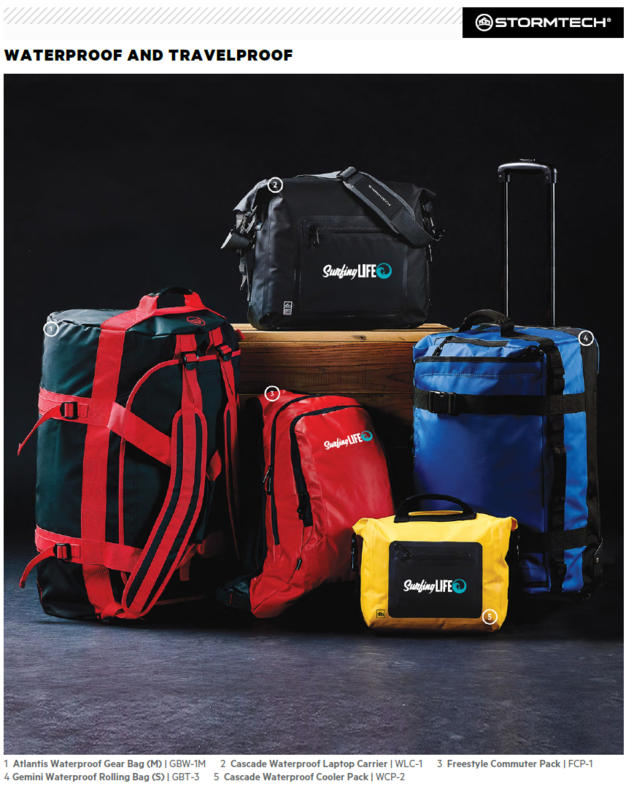 Inquire about our decoration options to include your logo on these fantastic items, so give us a call or fill out our online contact form.